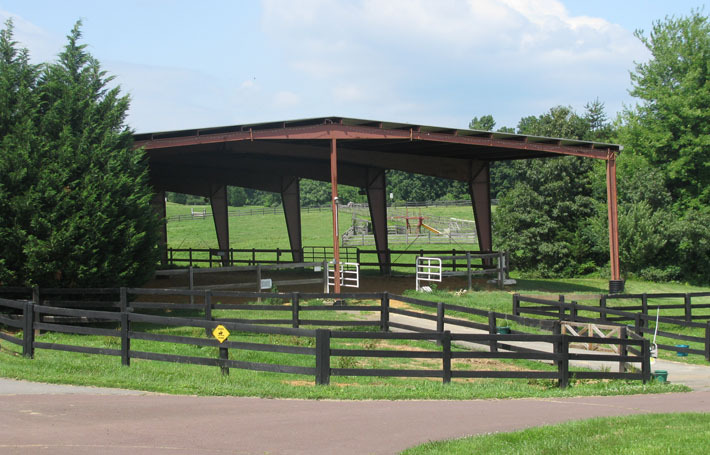 A beautiful equine facility located in Culpeper, VA. Offering Boarding, Lessons, Training and Summer Camp. 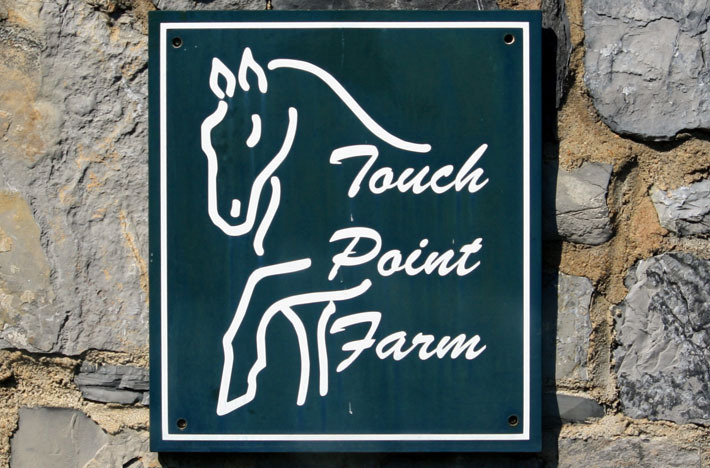 Touch Point Farm offers quality riding instruction for all ages in a safe, FUN and friendly environment. 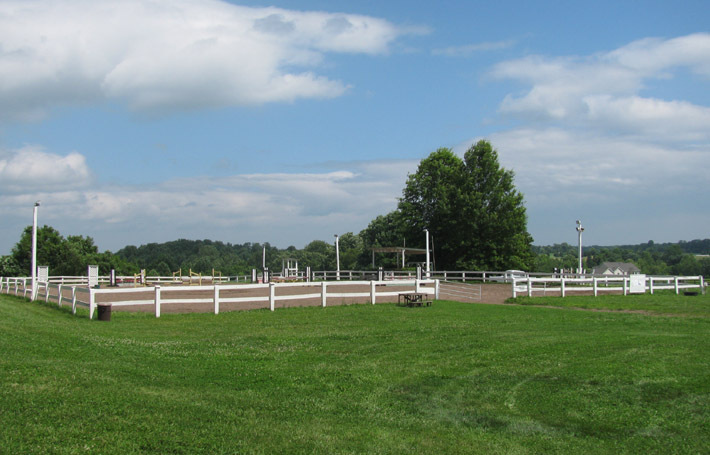 Lessons are available year-round in hunt-seat, dressage and combined training. Summer Camp sessions are also offered every summer. 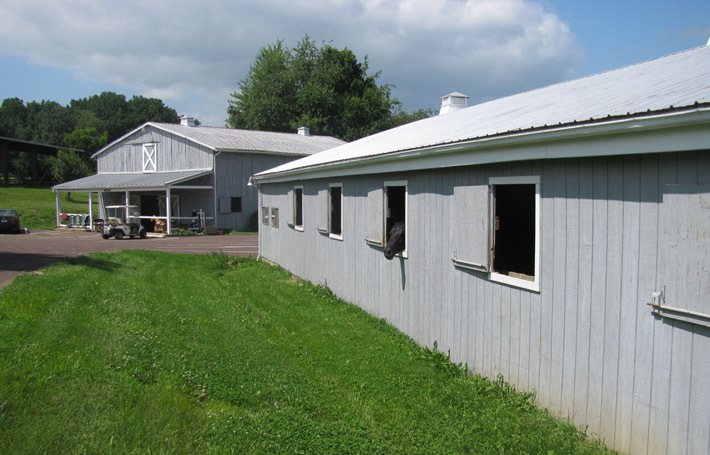 Show Riders Week at summer camp is July 8 - 12! Sign your more experienced campers up now.